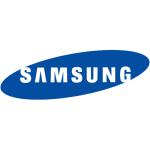 When you want your Samsung Galaxy Tab repaired, do contact Wireless Warehouse, one of the best people for the job. 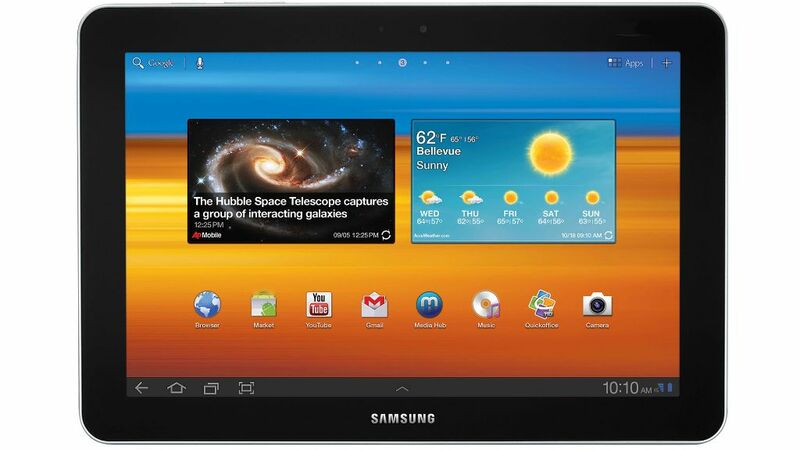 Our repair shops provide an efficient and fast service for all Galaxy Tab models. All repairs done by us comes with our unmatched 90 day warranty. Unequaled customer service: Our business stands on the pillar of providing customers with the best service we can offer. We believe that every customer should return happy. Superlative infrastructure: We have customized equipment and the perfect tools to perform all repairs within the premises. Wealth of experience: Our team has many years of experience and knows how to do the work and most importantly how to do it well. We follow the best operational processes. Reliable and swift quality service: Our service is very efficient and each member of the staff knows how to do and when to do. We thrive on service and our work is guaranteed to give you total peace of mind. All repairs are done by using original Samsung or high quality components.